Homeopathy is a natural treatment which doesn’t have any side effects. It helps in stimulating healing power of patient. A homeopath gives medicines after identifying the symptoms and personal health of the patient. Homeopathy believes in ‘Like with Like’ principle. If a substance results in illness in a normal person, then giving the same substance in smaller amount can cure that person. 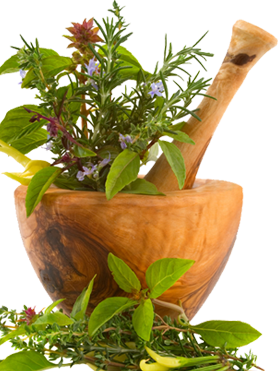 It is believed that homeopathy helps in increasing bodies self-regulatory and healing power. A homeopath gives medicines or liquid mixtures which contain only small number of active ingredients. These medications are highly diluted but are quite beneficial. Wide array of diseases can be treated through homeopathy. As per World Health Organization (WHO) 66 countries believe in homeopathy treatment, as it plays a crucial role in giving strength to our immune system. No unnatural changes are done in human body by homeopathy and it is capable of treating both acute and severe diseases. So, if you don’t believe in homeopathy , try it once, and then you might believe in homeopathy only.